Although migration to cities is as old as cities themselves (slightly distorted by the economic and social suburbanization of the seventies and eighties in the 19th century), the nowadays growth of the preindustrial cities in the western hemisphere is rather a specific one. It is based on knowledge and human interaction. American economist Edward Glaeser would agree when we say that whereas the typical industrial city was located in a place where factories had an edge in production, the typical 21st century city is more likely a place where workers have an edge on consumption, interaction and a pleasant public realm. A century ago, companies were tied to spots like Liverpool or Pittsburgh because of natural attributes like harbours and coal mines; this is no longer the case for companies. The global decline in transport costs means that companies are now footloose: free to locate where people want to live. In most cases, attractive cities like Amsterdam, London, New York, Munich, Copenhagen and Barcelona entice enterprises and entrepreneurs by their quality of life and public amenities. And there is more. Actual urbanisation of the cities mentioned above is the result of a recent structural change in the economy of the developed countries. This new, knowledge-based economy is founded on interaction and synergy—and therefore crucial for face-to-face contact. 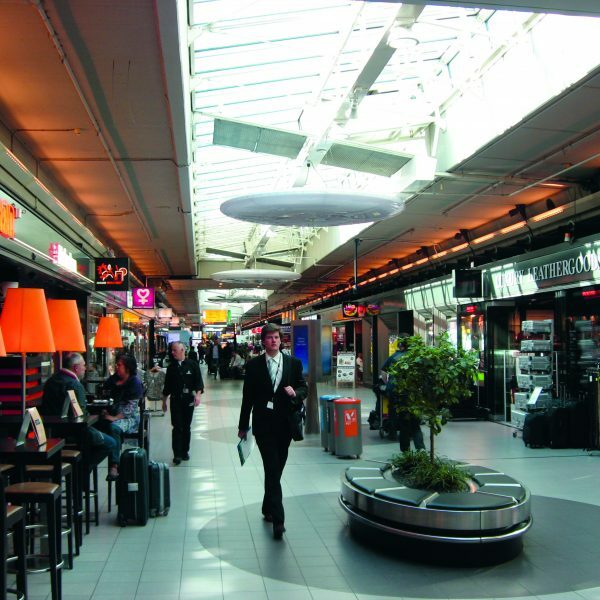 Nowadays, face-to-face contact takes place in environments such as breakfast bars, lounge areas, libraries, galleries, pubs and Starbucks clones. The urban orientation of the new economy has also led to a preference of dwellings within the urban fabric, within the mixed urban areas that offer a variety of amenities. This strong demand leads to increased housing prices and even small(er) housing units. Smaller houses create urgency for the use of semi-public, casual meeting spaces, such as those mentioned above. The very fast development of smart phones and digital social networks has accelerated and strengthened these forces. This specific re-urbanisation demands specific spatial arrangements in which diversity and proximity are of utmost importance. Hence, this means that there is growing need of urban tissue in which diversity and proximity is possible! 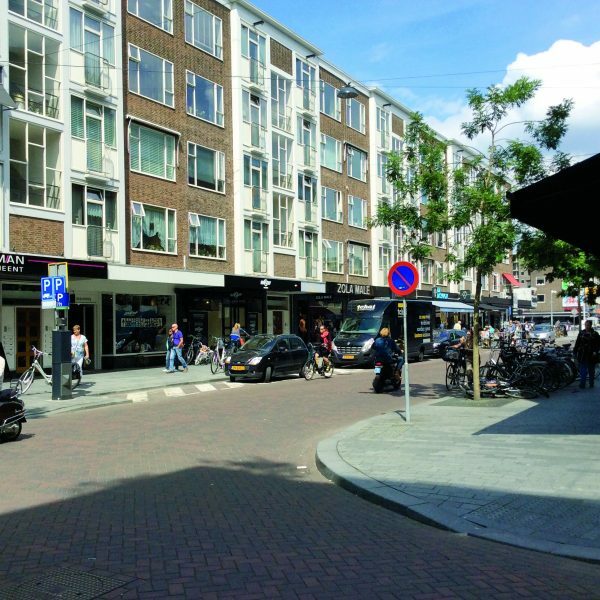 And this, in turn, explains the visual and functional alteration of the 19th century neighbourhoods in Amsterdam, illustrated by the revitalisation of the Frans Halsstraat in the famous Pijp District, immediately adjacent to Amsterdam’s urban core. The Pijp district was intended for the labour class, but because of rapidly growing land prices it became occupied by the middle class who were fleeing from the overcrowded and polluted 19th century inner city areas. Because of the commercial design of the building constructors and speculative construction in those pre-Housing Act days, small dwellings with relatively high rents were realized. Some of the inhabitants therefore rented a single room to artists, students or singles. Hence, the genesis of a lively and diverse neighbourhood took off; nowadays it’s known as the Amsterdam Quartier Latin or Bohemian Amsterdam. Poor maintenance during and after World War II and suburbanization of production and labour initiated the fall of the once-famous district in the 1960s and 1970s and it became a deprived neighbourhood. However, because of its direct vicinity to the historical urban core, its then low rents and poor image, De Pijp remained inhabited by bohemians and students around 1980. From that time on low rents also attracted migrants from Spain, Portugal, Turkey and Morocco. These ethnic communities enriched the neighbourhood with stores and facilities originally oriented towards their ‘own’ migrant population, however they were also immediately embraced by the student and bohemian residents. The neighbourhood became an attraction in itself! Very important on this matter was the quality of the urban physical structure. The small scale, private investments and construction mode in the 19th century resulted in ‘building on-demand’. Residential space, retail space, shops, and working space were constructed in the same street, even in the same building. And more than that; the construction method made quick alterations of property functions possible in the easiest way, in order to meet the actual demand. This physical appearance is a necessary (spatial) condition for the revitalisation of urban districts. The ground floors appear to be the ultimate example of this urban phenomenon: the plinth expresses the dynamic character of a city district. This is also in the case for the Frans Halsstraat. The opening of the pub Carels Café in the 1980s initiated the start of more pubs and restaurants. 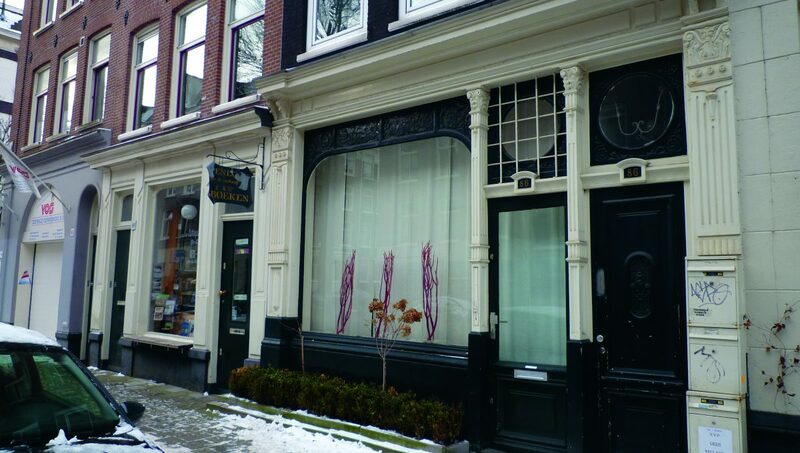 The Frans Halsstraat became the first ‘entertainment’ zone outside the inner urban core of Amsterdam. 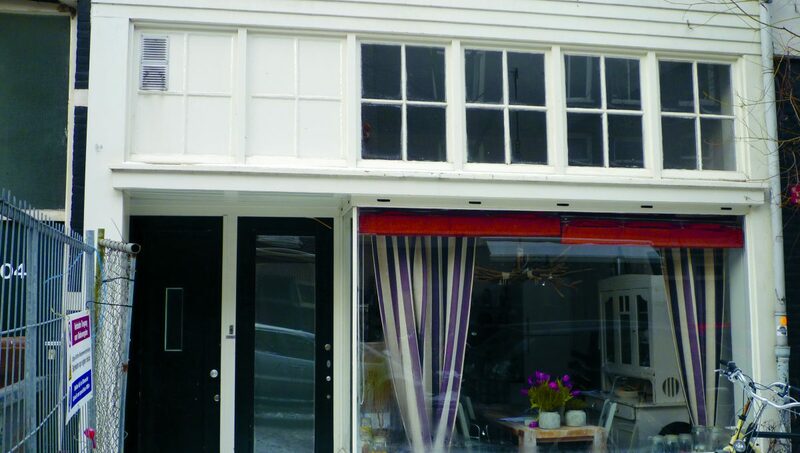 With this success the fame of this area grew, resulting in increasing rents and land prices. Not only students and bohemians were attracted to this part of Amsterdam, but also the more wealthy Amsterdam inhabitants, migrants and ex-pats were (and still are) attracted to this diverse mixed-use part of the city. 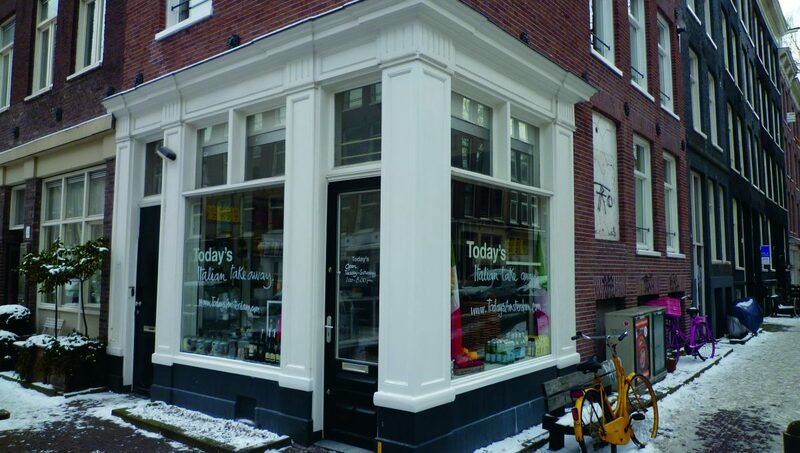 The success of the Frans Halsstraat, due to its adjacency to the historical city and its specific physical structure, forced the local government to end the common policy of massive demolition of the old (traditional) urban tissue in these parts of Amsterdam. Therefore the municipality started to sanitize its public property on the one hand, and legally forced private owners to maintain and develop their property on the other hand. Additionally, the local authority introduced one-way traffic, and invested in street trees and other public space improvements. 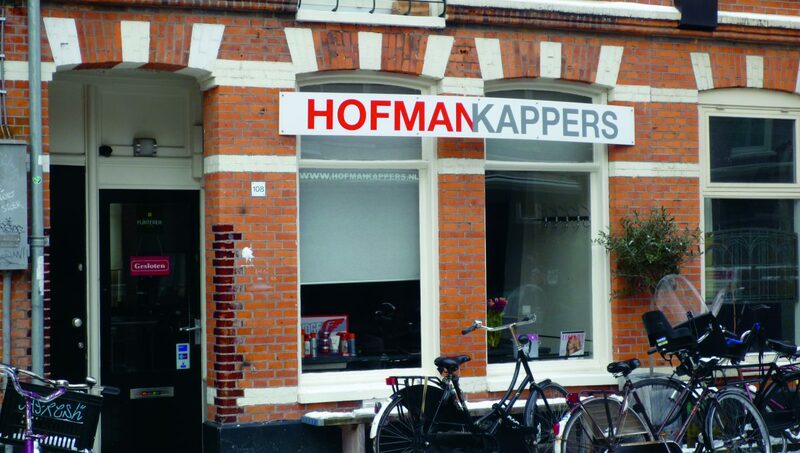 Now several creative and other knowledge-based firms have started their businesses on or near Frans Halsstraat. In 25 years this street transformed from an anonymous residential area for low-income groups into a vivid urban area with mixed uses, completely absorbed by the urban fabric. The transformation process in and around the Frans Halsstraat and the Pijp District as a whole demonstrates an area coming into view of the new bourgeoisie and the emerging ‘creative class’ not only to use and visit the diverse mix of facilities and shops, but also to buy or rent a dwelling. The plinths in this case were not a sufficient, but a necessary condition. The transformation was made possible by the mixed character of the urban tissue, the 19th century construction method, and the numerous transferable retail spaces in the plinth. 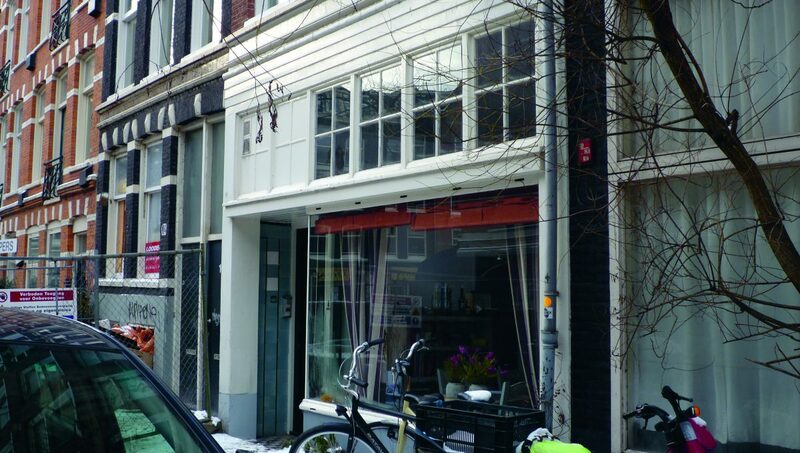 That is why the Frans Halsstraat easily and quickly adapted to changing demands in the new urban economy and society.